Dumper Truck & Trailer Outfit ! 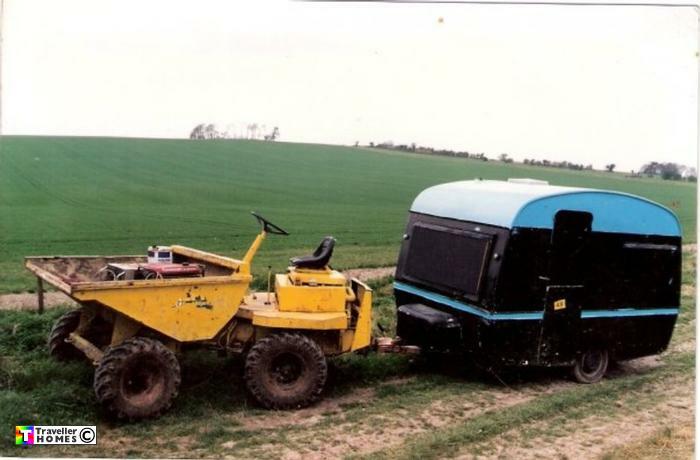 Stylish Open Top Dumper Truck & Blim Trailer . Seen ? . Stylish & handy for shopping at Morissons , but not very well protected from UK climate !! Whose ? . Photo = Zippy .